It’s been shown that there are significant cognitive and psychological benefits to being exposed to nature, but in a recent paper published in the journal Nature, one team of researchers is expanding on that knowledge. Their basic argument is that urban neighborhoods filled with trees are better for your health(1). “We focused on a large urban population center (Toronto, Canada) and related the two domains by combining high-resolution satellite imagery and individual tree data from Toronto with questionnaire-based self-reports of general health perception, cardio-metabolic conditions and mental illness from the Ontario Health Study,” the paper explains. 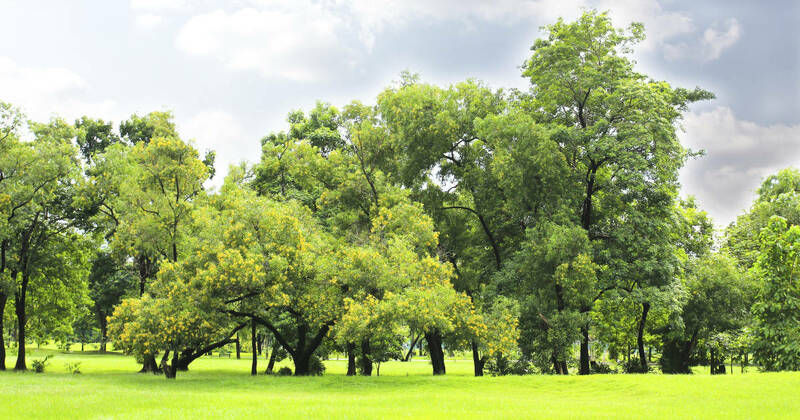 Because the study’s results were correlational, it’s difficult for scientists to definitively identify exactly how trees improve peoples’ health and perceptions of their health. There are, however, some obvious possibilities. Trees improve urban air quality by pulling particulates, ozone, and other pollutants out of the air, protecting people from them(2). Another theory is that the stress reduction that regular exposure to nature can cause may have a physical impact on our bodies(3). Satellite technology was particularly valuable to the study, allowing researchers to precisely quantify the amount of green space in specific residential areas. They were then able to combine that information with data from large Canadian health databases. While all Canadian citizens have universal health care, the study notes that there are disparities in health based on income and education. “Canadians with lower incomes and fewer years of schooling visit specialists at a lower rate than those with moderate or high incomes and higher levels of education despite the existence of universal health care,” the study notes. 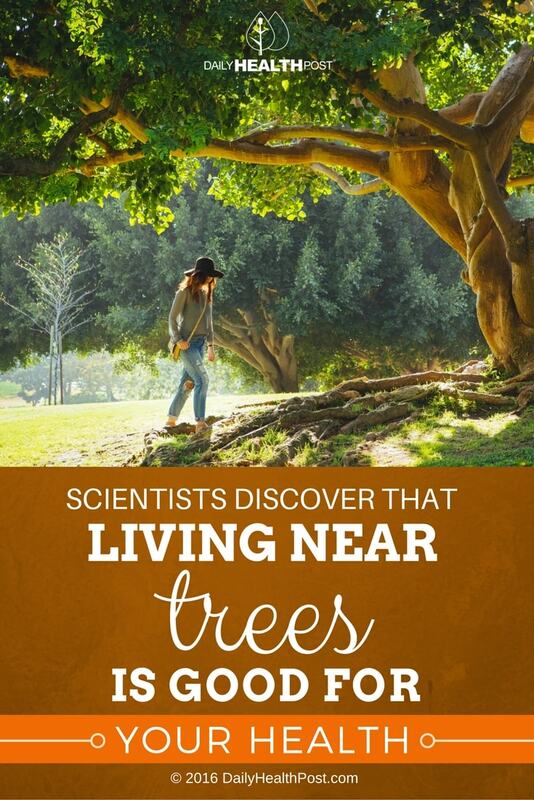 The study also notes that street trees seemed to be more beneficial than backyard trees – possibly because they are accessible to the entire community. When it comes to using these study results to make policy recommendations, the researchers don’t shy away from the subject of promoting community-centered green space. Planting more urban trees would be well worth the cost, according to the study authors. “Ten more trees in every block is about [a] 4% increase in street tree density in a dissemination area in Toronto, which seems to be logistically feasible,” the study says.